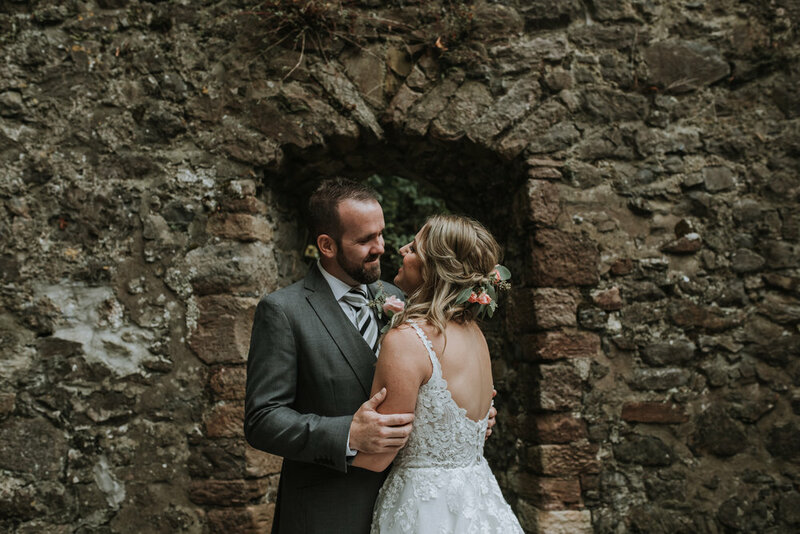 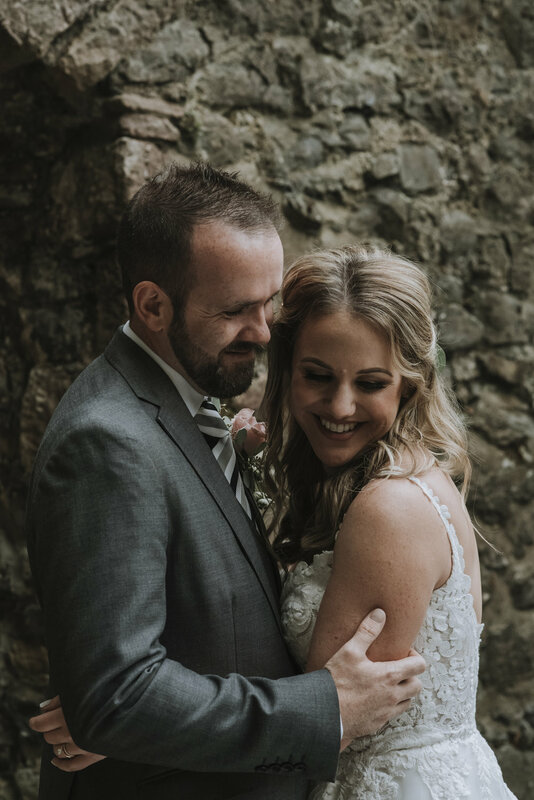 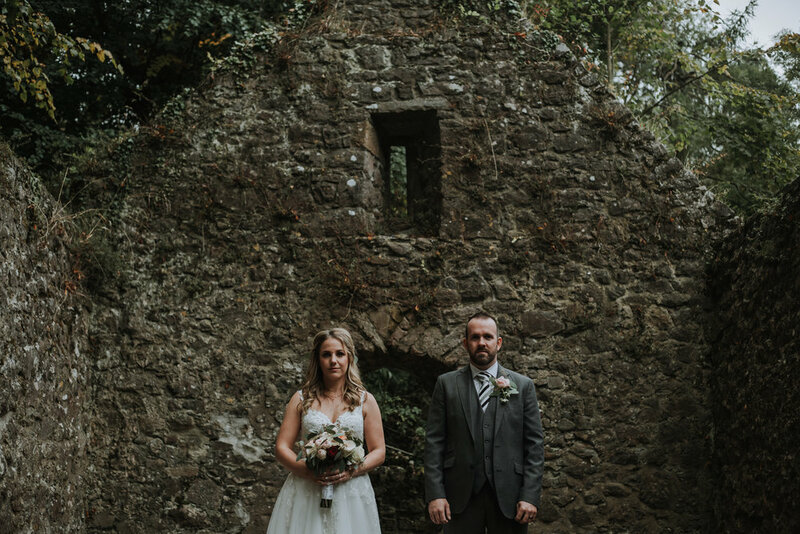 Anthony and Elyse had their wedding ceremony in Ireland! 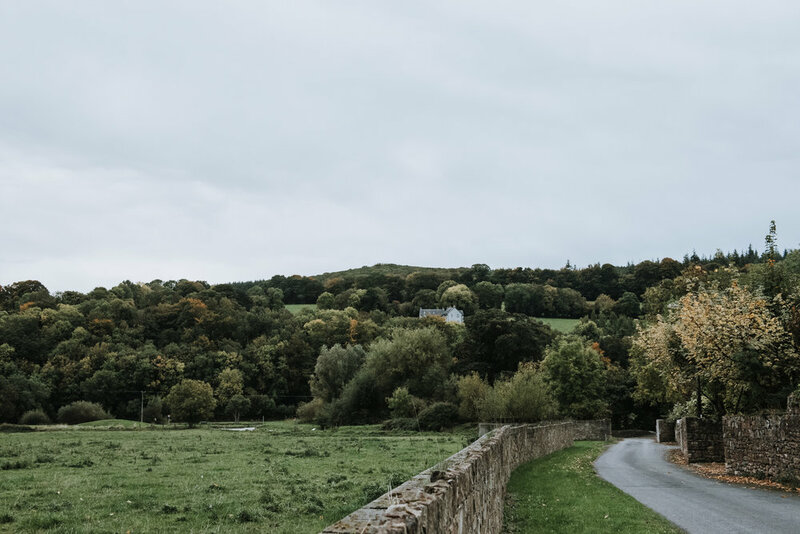 We were so excited to see this incredible place, and it did not disappoint! 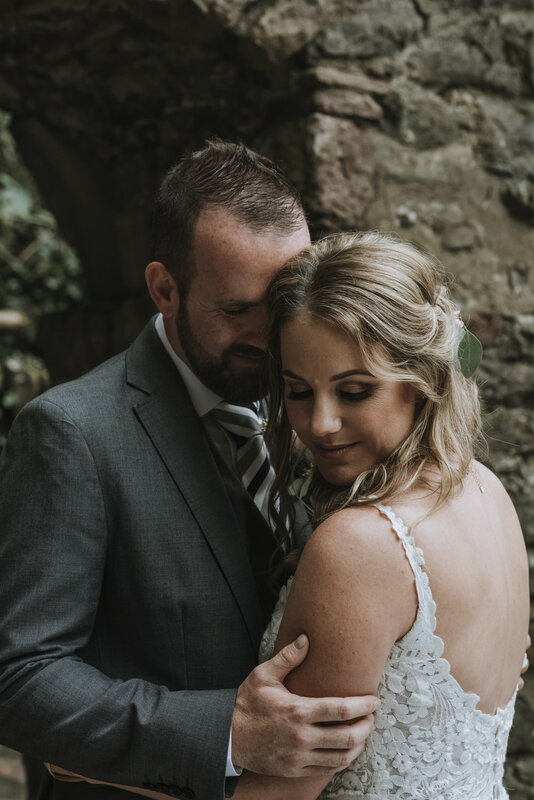 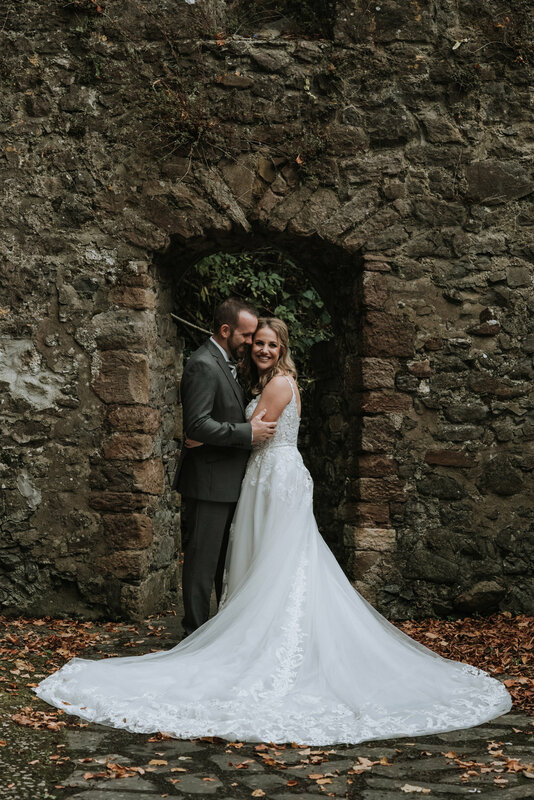 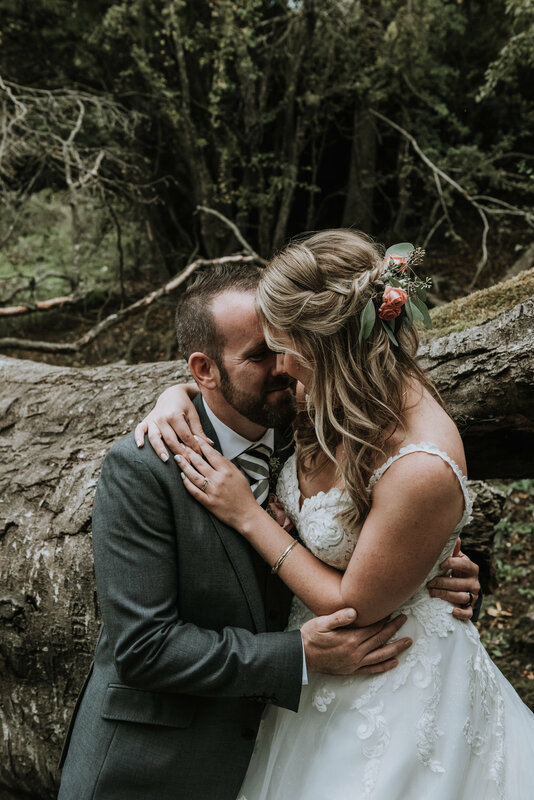 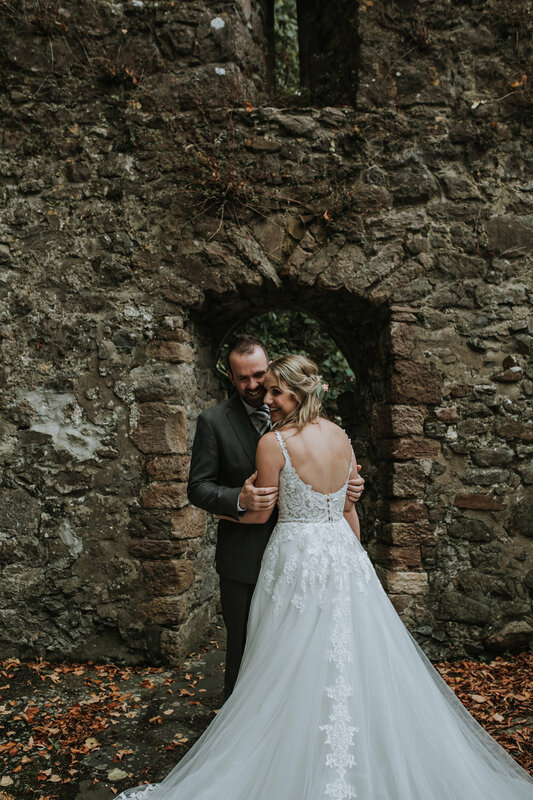 This place has a lot of significance for this lovely couple - Anthony is from Ireland, and Elyse fell in love with the beauty of this stunning country. 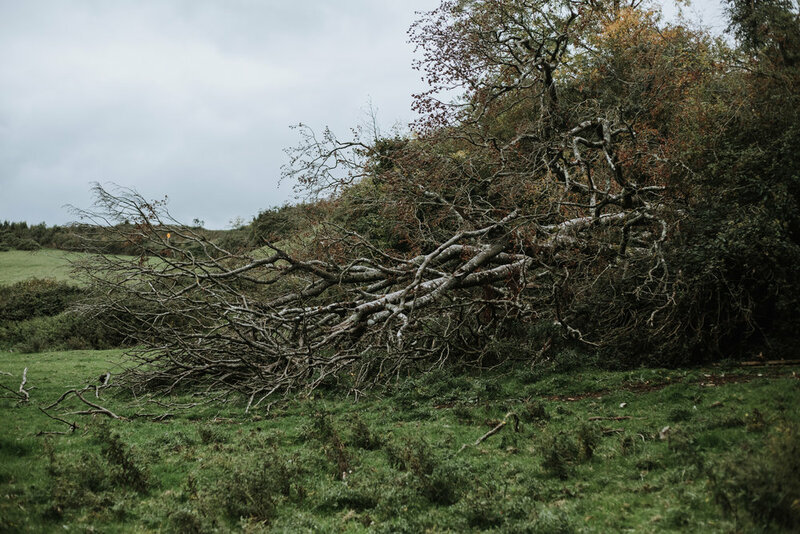 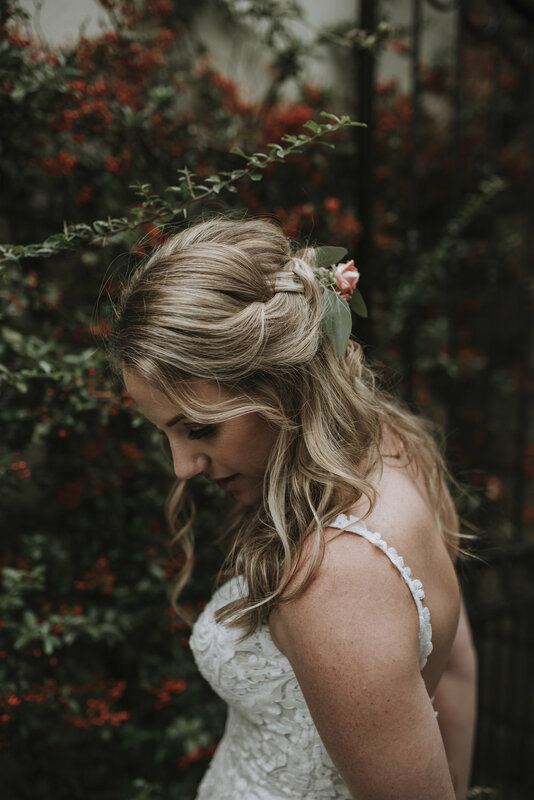 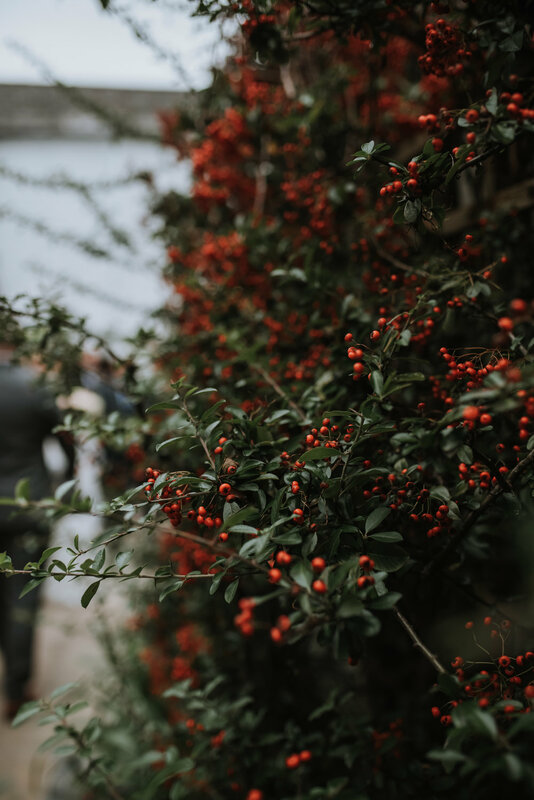 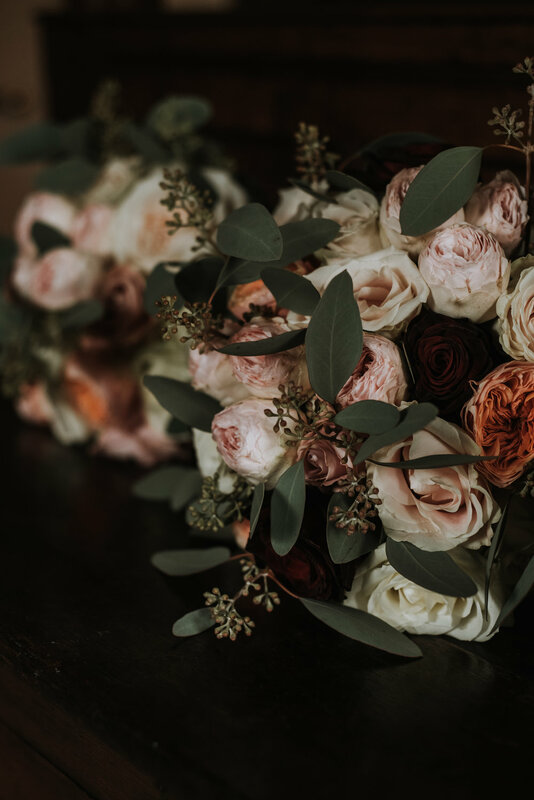 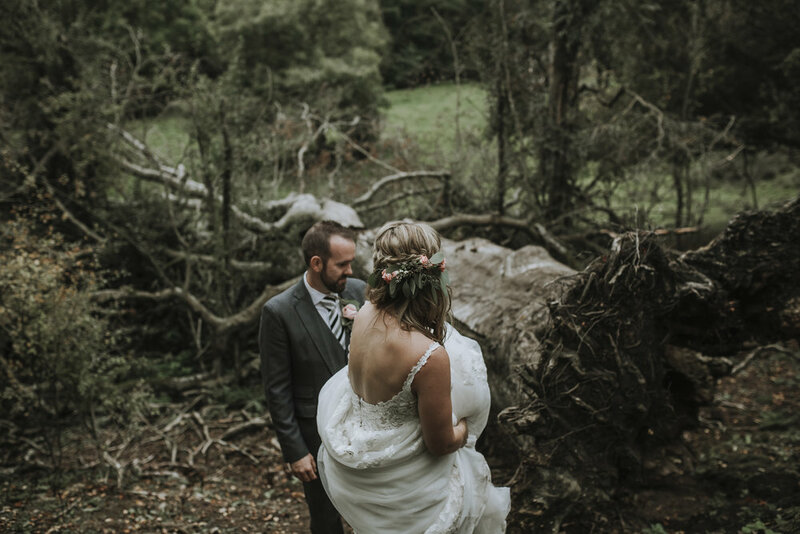 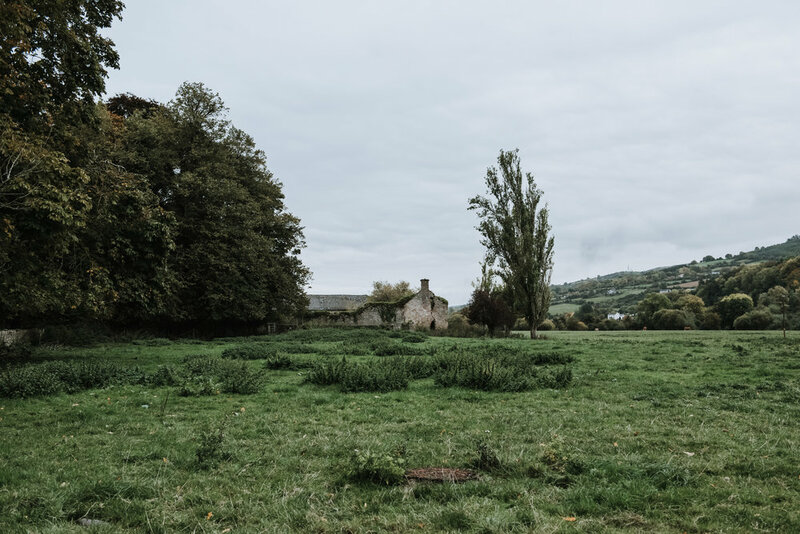 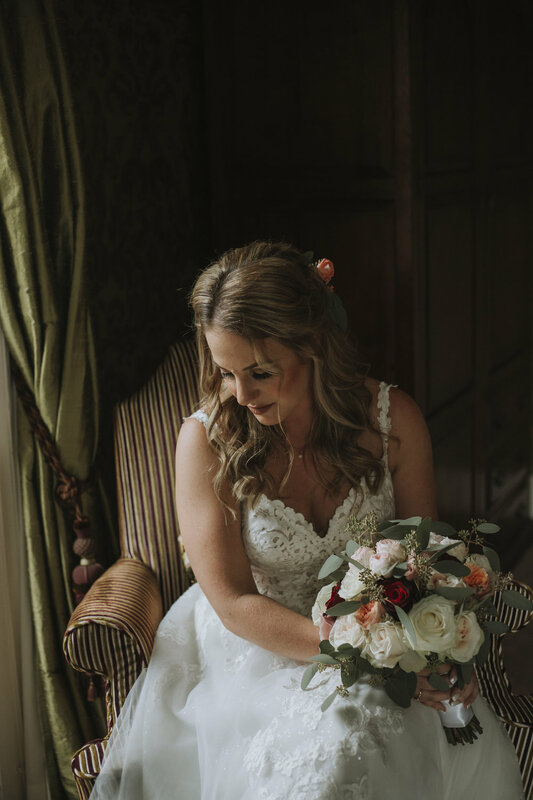 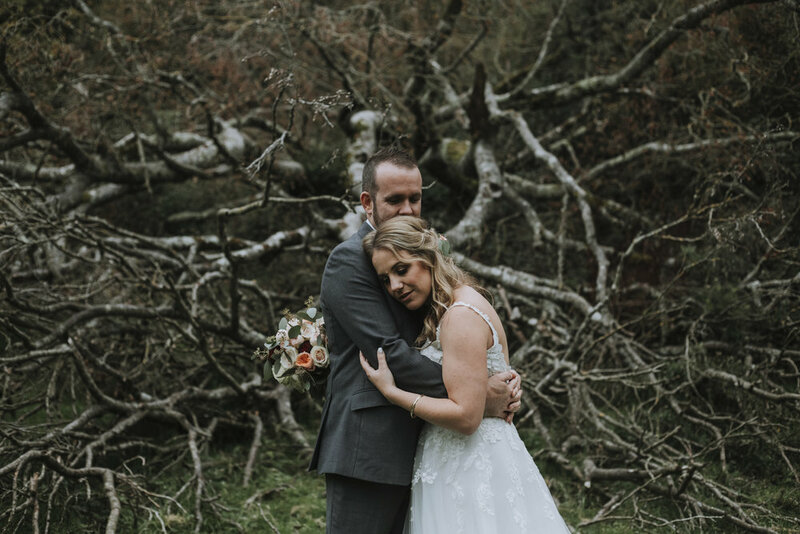 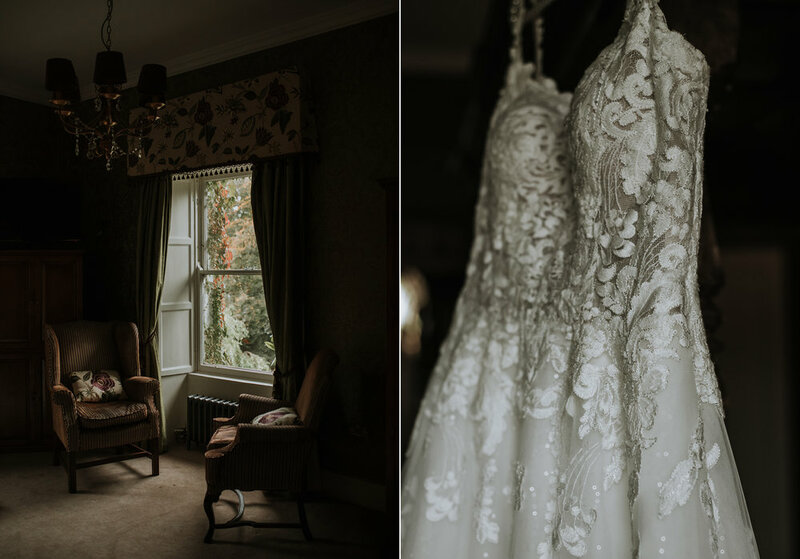 Enjoy this little peek at their intimate bridal session in the countryside of Ireland!